The Centre for Law and Environment has recently commenced a research project entitled Binding blue carbon: developing global legal and policy responses to an emerging risk of climate change. Ben Milligan is the project’s principal investigator. Contributions are also provided by Professor Richard Macrory QC. Funding is provided by the AXA Research Fund through the Fund’s Postdoctoral Fellowship scheme. 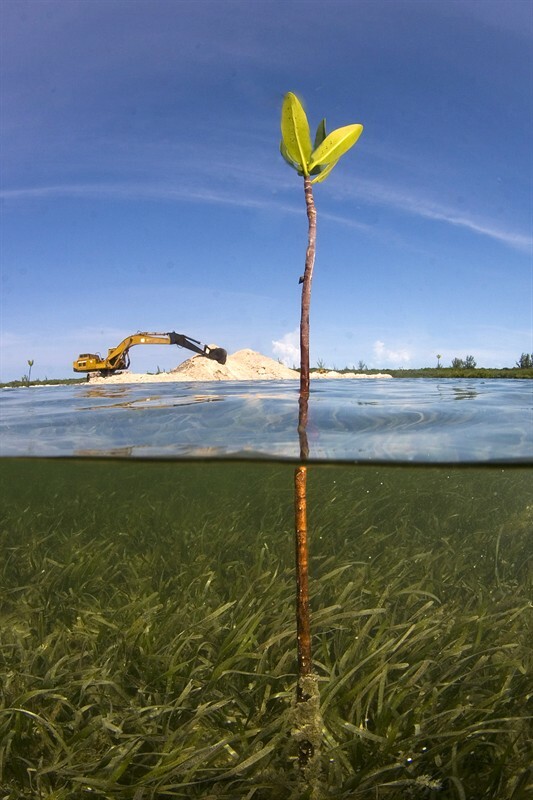 The term ‘blue carbon’ refers to carbon stored, sequestered and released from the ocean’s vegetated habitats, including mangroves, tidal marshes, and sea-grass beds. Recent scientific studies have drawn attention to the critical role played by these ecosystems in regulating climate change. The Centre for Law and Environment’s blue carbon project will map the extent to which blue carbon management activities are consistent with, or already enabled by, international legal and institutional governance frameworks of relevance to nature-based climate change mitigation. In collaboration with several inter-governmental organisations, it will also develop detailed recommendations for enabling blue carbon management activities in selected developing countries. on-going damage and destruction of marine vegetated habitats will cause previously stored blue carbon to be released back into the atmosphere (thereby accelerating climate change). How can law and policy respond to these risks? relevant capacity building and technical assistance for developing countries. develop detailed recommendations for enabling blue carbon management activities at a national level through progressive development and implementation of these international frameworks. The recommendations will focus primarily (but not exclusively) on challenges faced by developing countries in tropical regions, where blue carbon sinks are primarily located.